Those leaks were on point. 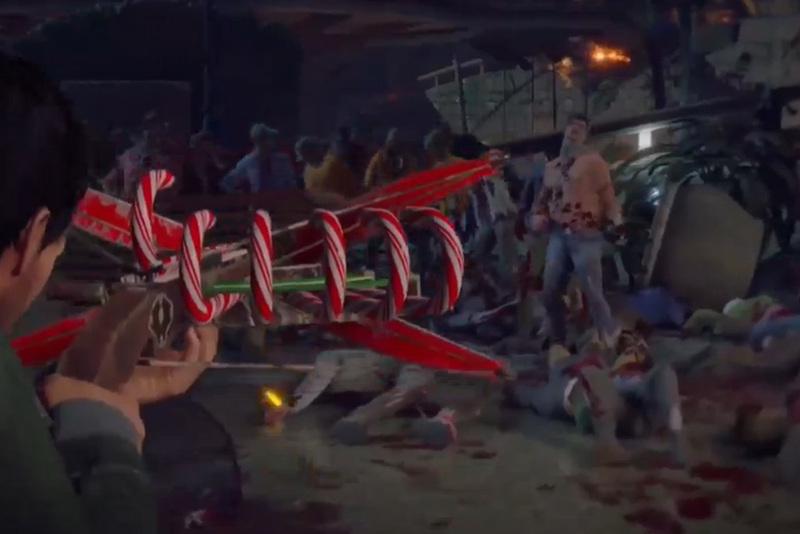 Capcom unveiled Dead Rising 4 today at Microsoft's E3 2016 press conference and it's set during the holidays, with Frank West returning to bust up some zombie heads using a candy-cane launcher. I didn't play the last game, but I'm so into this, tonally. The series' wackiness is in tact. At one point Frank wears a fire-breathing dinosaur head, and at another, he's in a super-powered suit smacking the horde with a cement-block hammer. 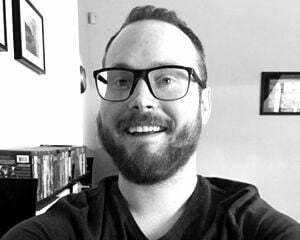 And selfies. Gotta take those selfies. Dead Rising 4 is headed to Xbox One and Windows 10 later this year.